If you’re thinking that you need to get something repaired, it implies that something is broken. Renovations, however, doesn’t necessarily mean something is broken or nonfunctional, but rather there is going to be an upgrade. Out with the old and in with the new, even if the old is working just fine. Sometimes you just need a breath of fresh air. We begin by filling up the pond and determining the water level. We then turn off the pump and return to the site 24 hours later to identify changes in the water levels. If the water level is unchanged, the problem is in the pipe or filter. If the water level went down, the problem is likely in the skimmer or somewhere in the pond. Often a repair is simple and it’s all a matter of knowing where to look and how to identify these problems. Sometimes ponds just become worn out, or there are many parts that need repairing. 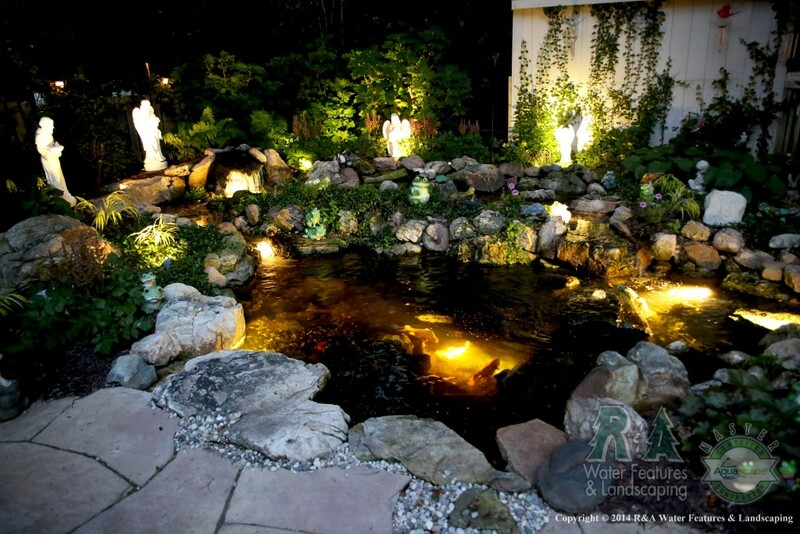 Often clients chose to renovate, which means a total pond replacement. This provides clients with the opportunity to change things and redesign. Have you ever wanted to add a waterfall to your feature? Perhaps changing the size and style of the pond is in store. Renovation allows for trying something new. Pond Repair or Pond Renovation? Before you jump to conclusions about the status of your pond if you are sensing something is not right, make sure you give us a call. We can send someone over to see if your pond is in need of a repair or if it’s time to make a change. 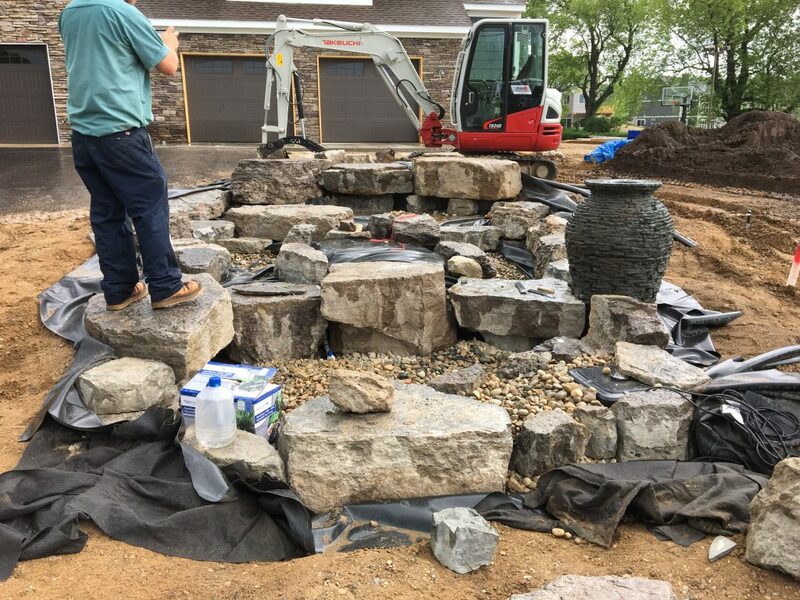 Either way, we will work with you individually to make sure that your water feature meets your expectations and desires.